Now that it is no longer an exercise in futility, everybody is piling onto the pot bandwagon. 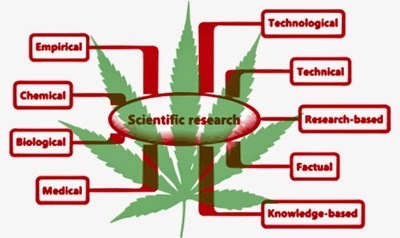 More surprising is that the science for using pot is turning out to be far better than I had expected. This is made better by our ability to simply abandon smoking for vaporization and raw juice ingestion. More astonishing is that even smoking appears not to cause lung cancer. The most important point though is that we have limited choices for pain relief. Worse, opiates need to be the last choice. Pot allows this to be the case and even allows a victim to come of an opiate addiction as well. This item goes through the propaganda and clears the air for the record. The remarkable truth happens to be that Marijuana will turn out to be wonderful product with an excellent therapeutic profile and a complete blessing to the professional healer.